Home » Paper Loyalty Cards Are Dying. Don’t Let Your Business Die Too! How many paper “Buy 10 Get 1 Free” loyalty cards have you had in your lifetime? Probably quite a few right? I know this because paper loyalty cards have been an extremely effective way to drive business for a long time. Your customers get what they want, free stuff, and you get what you want, repeat customers. It’s a win-win for everyone involved. So why do I say they are dying when they have been so successful in the past? I recently read a pretty disturbing statistic, it said more Americans owned cell phones than toothbrushes. Gross, but very telling of the current climate in America. Everything is going digital. If it’s not on your phone, it’s probably not worth your time. Paper loyalty cards are dying simply because they are going digital. People just don’t want to be bothered holding onto pieces of paper anymore. Remember when I said paper loyalty cards were a win-win for customers and business owners alike? Well, if paper loyalty cards were a win-win, digital loyalty cards are even more so. We will start with customer benefits. The first is pretty obvious, they no longer have to keep track of those pesky paper punch cards. How many paper punch cards have you lost in your lifetime? Next, your customers don’t have to be in your store to join. For the first time, they can sign up with their phones wherever they are. With web forms and SMS keywords, your customers can sign up from a phone or computer. Let’s think about the paper loyalty cards journey. You print them, have your staff hand them out, and pray that your customers come back. You have no way of tracking each card and no way of encouraging your customers to use them when they aren’t in your store. Oh, how times have changed. With your digital loyalty program, you can track how often your customers are coming in. Your system will automatically record every visit into your CRM giving extremely valuable insight on your customers. With this information, you can automate messages to be sent to your customers that you haven’t seen in a while. This alone can dramatically change the traffic to your store. You can say goodbye to slow days. Because your digital loyalty program is asking your customers for A) their cell phone numbers, and B) permission to text them with special deals and promotions, you have a direct path of communication between you and your most loyal customers. Having a slow day? Send out a buy one get one free text blast and watch as your store fills up. We value your privacy and will never give away or sell your information. 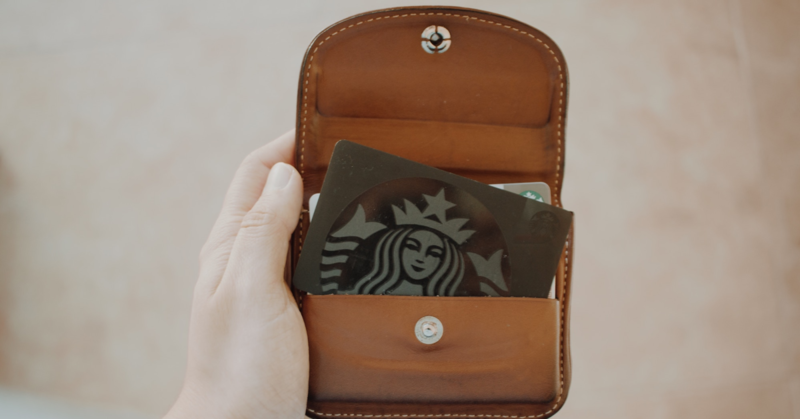 What Type of ROI Can I Expect with My Digital Loyalty Cards? 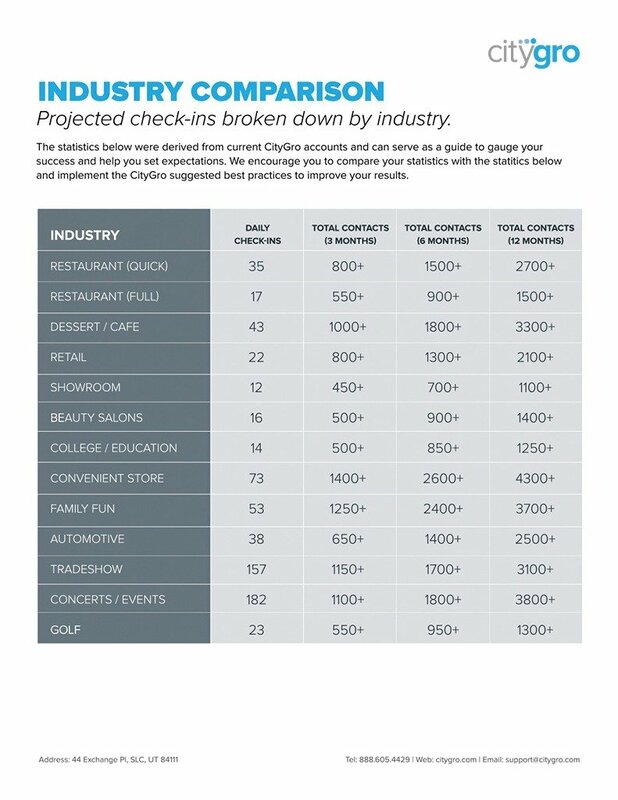 Because your system is actually tracking everything, it is easy to calculate the ROI you are getting with every message sent. But let’s take a look at a real-life example. You can read the entire case study here, but in case you are in a time crunch, here’s the reader’s digest version. Let’s break this down. By sending out a text and email blast, Zak was able to increase his sales by $937.00 from the previous year. How much did this cost him? It cost Zac $0.025 per text and, $0.0035 per email. So, adding that up, Zak spent $97.93 and made $937 in one day with one campaign. If you would like to try a digital loyalty program in your store, you can FREE for 30 days. No credit card, no hassle. Just sign up below.